Enjoy a hearty pick-me-up. This Creamy Chicken Soup Mix allows you to whip up a satisfying chicken-flavoured soup in a matter of minutes. It’s instant and good for you! 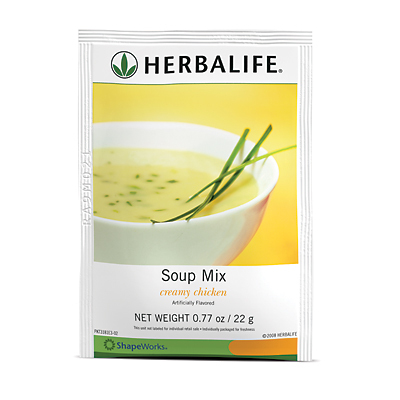 Creamy Chicken Soup Mix is a great way to enjoy a satisfying cup of soup. 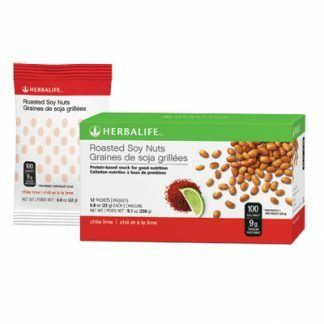 Each serving includes 16 grams of protein with 80 calories. Simply add hot water and stir for the perfect anytime snack. Empty contents of one packet into a large cup or mug. Add 200–250 ml of very hot water and stir until smooth. For microwave preparation, empty contents of one packet into microwave-safe cup or bowl. While stirring, slowly add 200–250 ml of cold water. Heat at high power for 1 to 1 1/2 minutes, and enjoy! Add less water and use as a tasty sauce over steamed vegetables or on chicken/turkey breast. 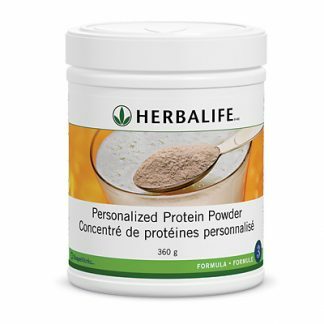 You're viewing: Herbalife Protein Soup Mix – Cream of Chicken Please login or register to see price.